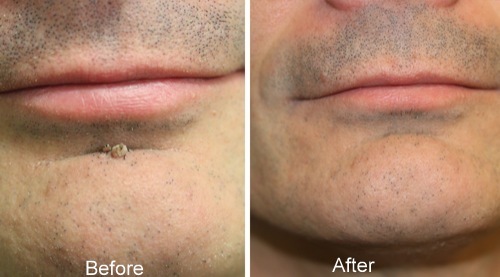 Safely Remove Those Nasty Warts with Laser Technology! If you are someone you know has warts, especially if they’re visible to others, then you know how uncomfortable and embarrassing they can be. Warts can emotional impact individuals of all ages, from young children to elderly adults. 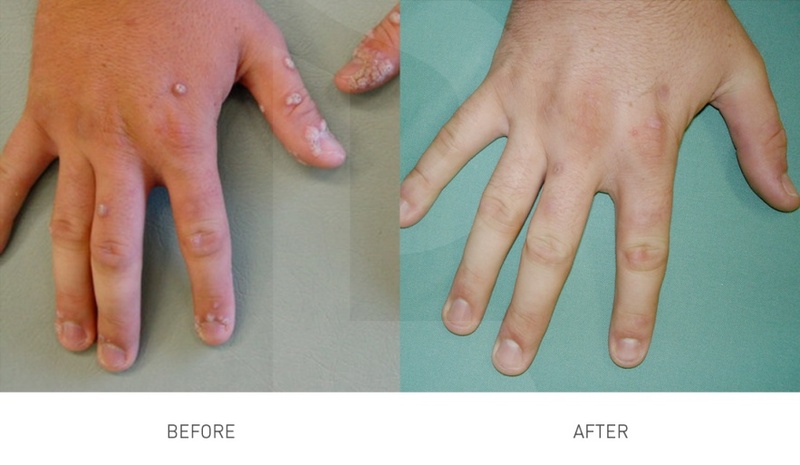 Warts are small, harmless growths that appear most frequently on the hands and feet. The Vbeam Perfecta laser treatment essentially heats up the wart until the tissue dies and the wart eventually falls off. It may require more than one treatment to combat this condition. It will depend on the location and depth of the wart. 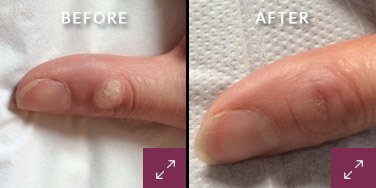 To find out more about wart removal call today for a free consultation.